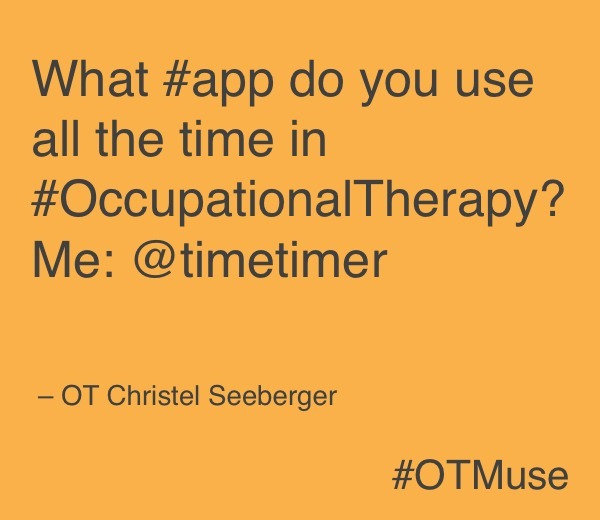 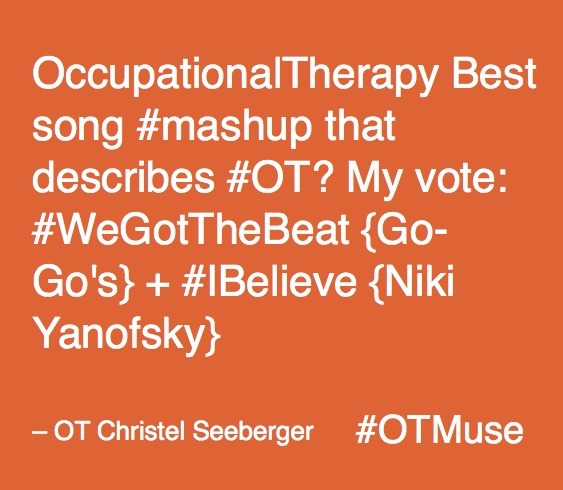 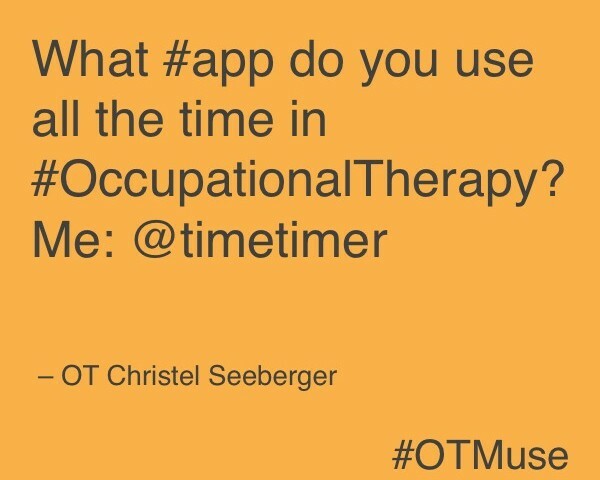 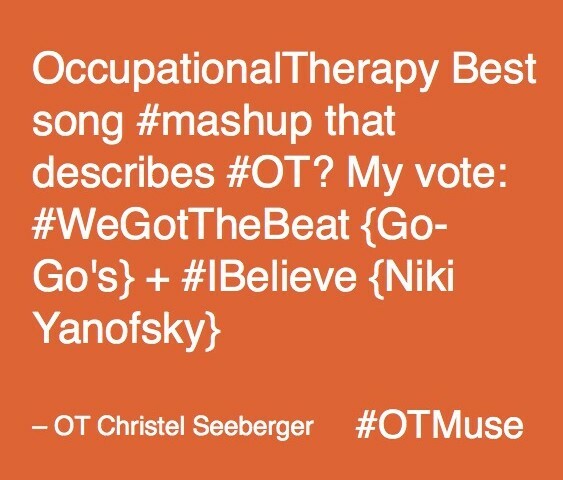 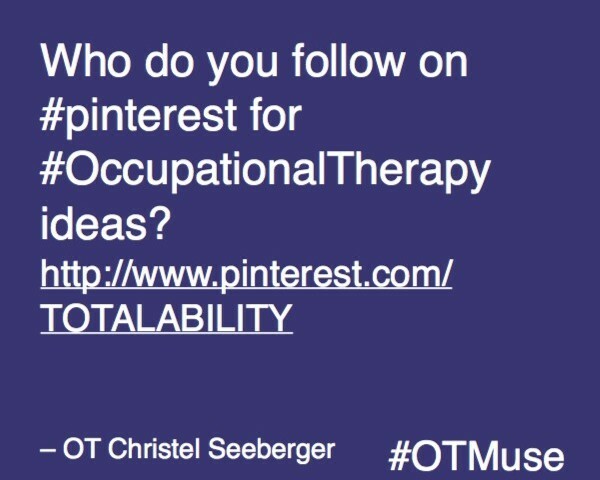 Occupational Therapy Best song mashup that describes OT? 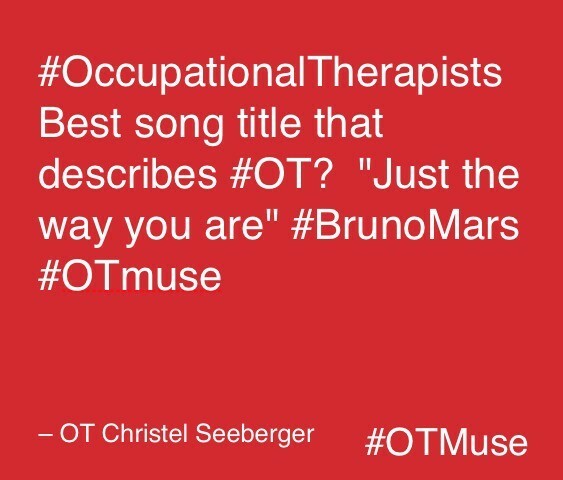 Occupational Therapists Best song title that describes OT? 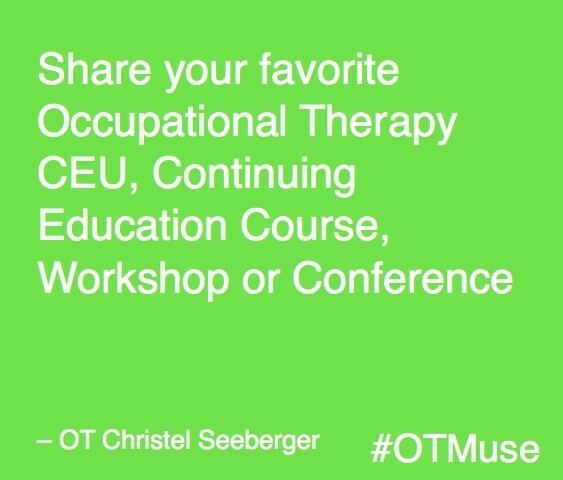 Does continuing education make a difference in your practice? 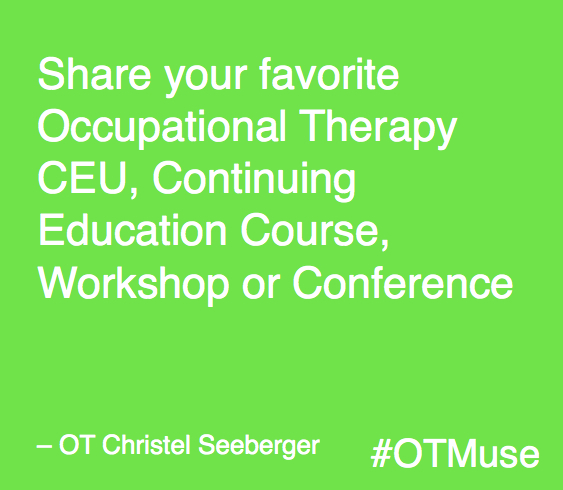 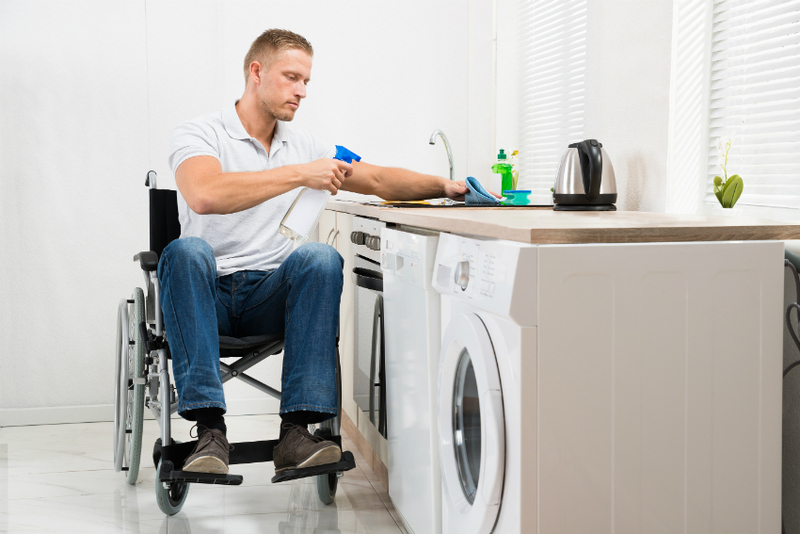 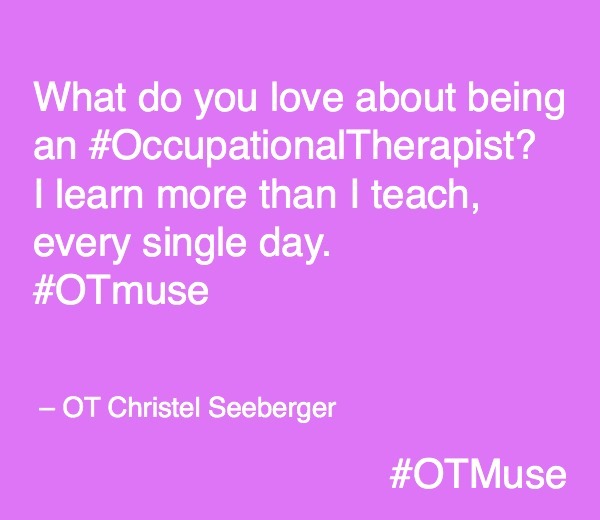 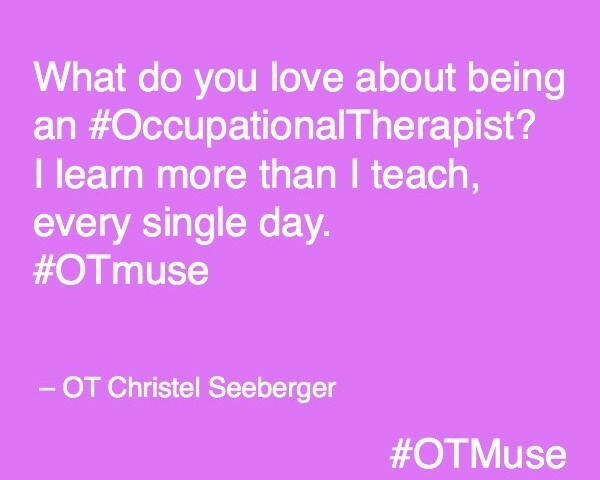 What do you love about being an Occupational Therapist? 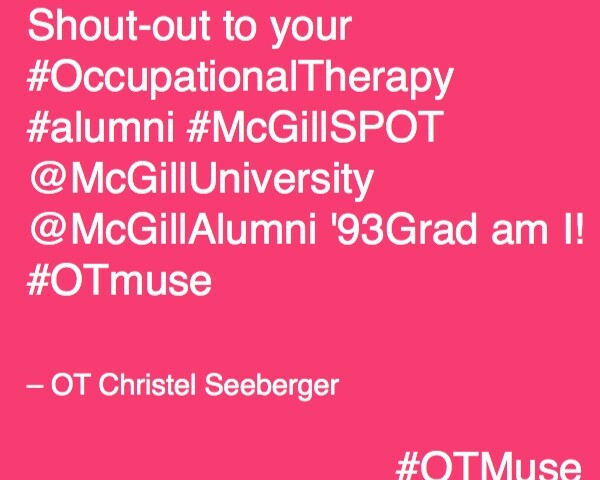 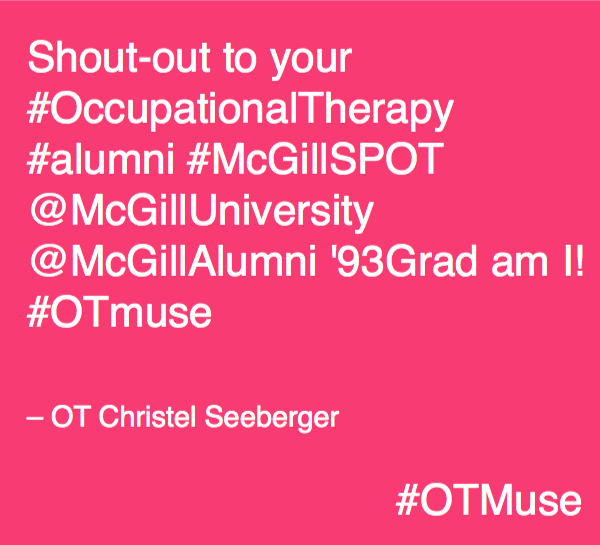 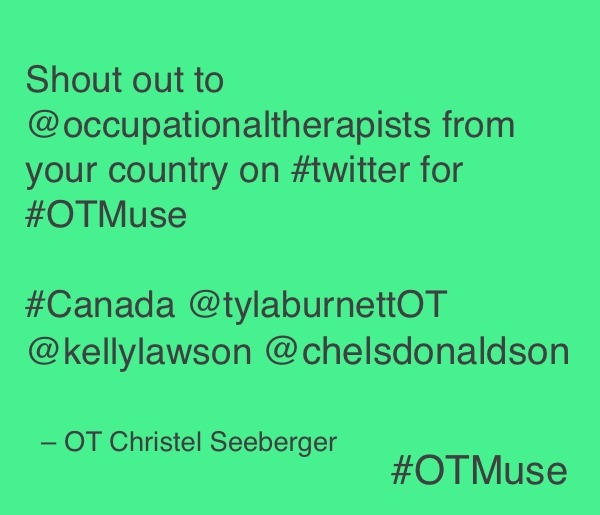 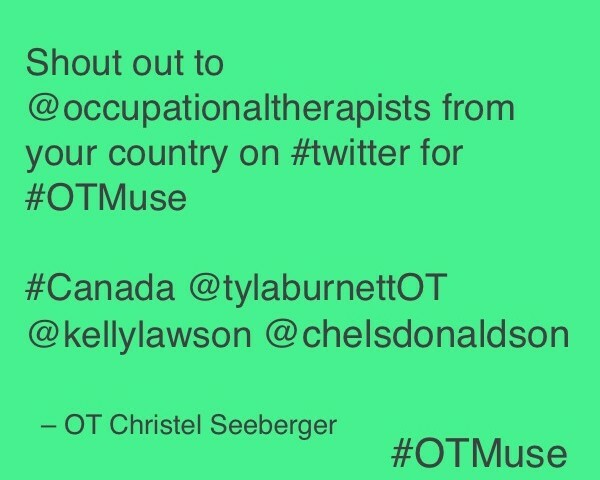 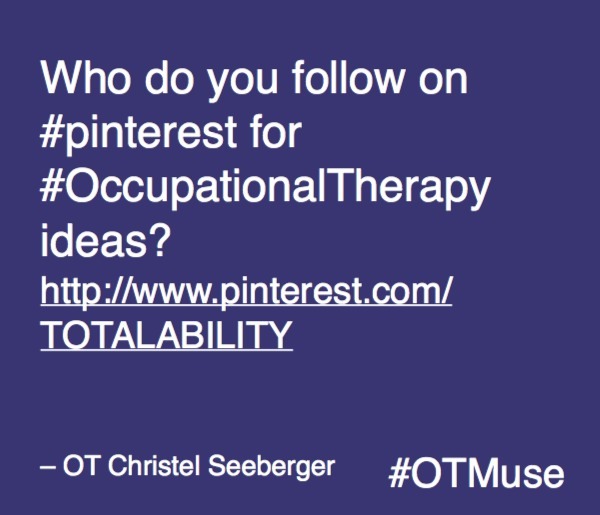 Shout-out to your Occupational Therapy alumni I am a McGill ’93Grad #OTMuse Are you proud of your alma mater?